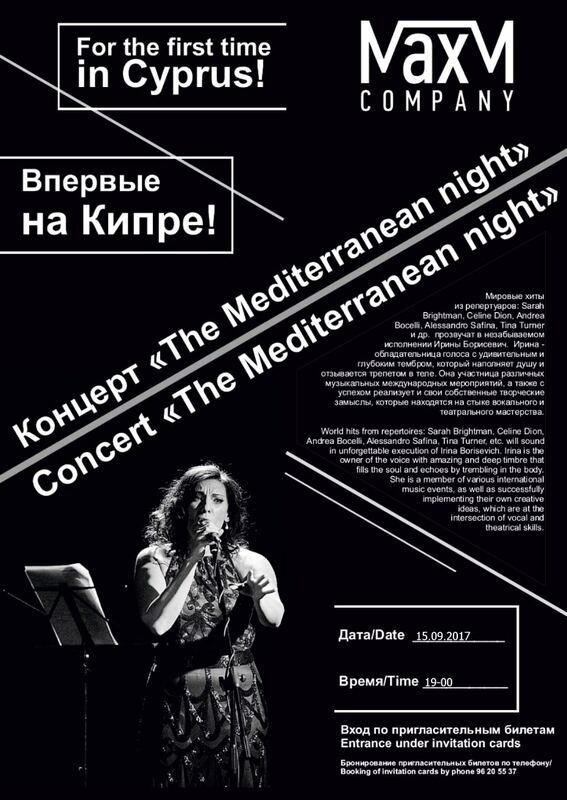 We invite you to a music night where you will hear world hits from repertoire of: Sarah Brightman, Celine Dion, Andrea Bocelli, Alessandro Safína etc. 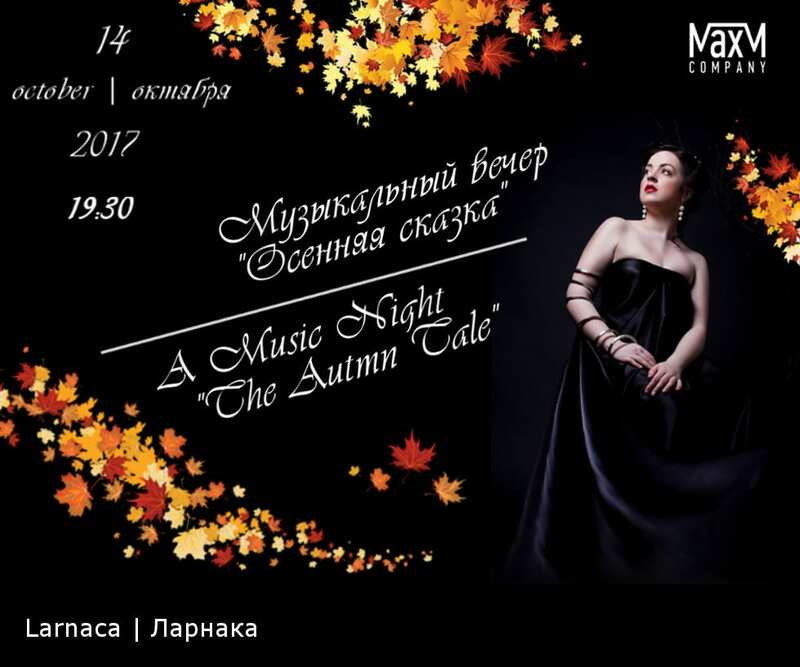 The voice of Irina Borisevich who is performing for you this evening will be accompanied by visual images specially designed by experts of our company (a 3D Mapping scenery). This will undoubtedly strengthen the impression. Irina is the owner of the voice with amazing and deep timbre that fills the soul and echoes by trembling in the body. She is a member of various international music events, as well as successfully implementing their own creative ideas, which are at the intersection of vocal and theatrical skills. 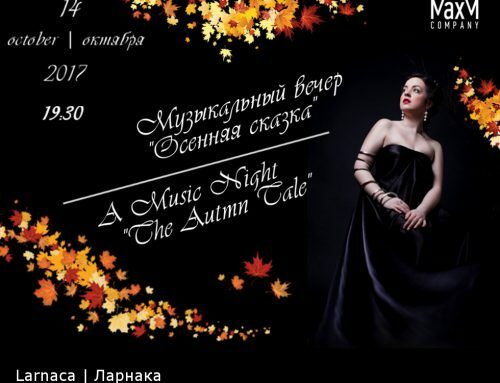 Concert will be held in the Max M Gallery. The entrance is by invitation.